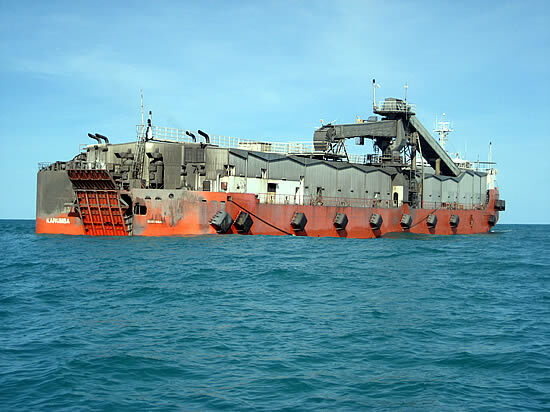 Attending the “Sun Experience” to investigate a grounding at Henning Island QLD for underwriters. 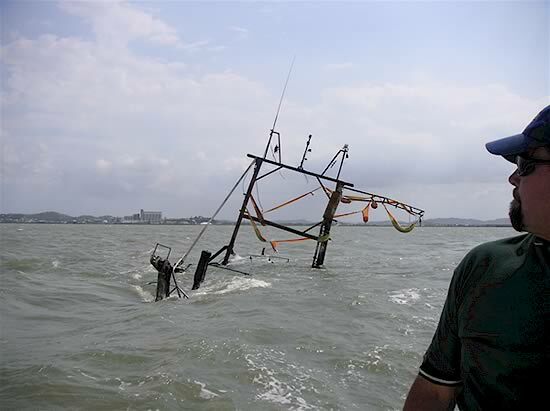 Acting on behalf of P&I underwriters we inspect the 18m steel prawn trawler “Ambition III” from a fixed wing aircraft after she rolled over when her nets snagged off Hay Island, Cape York. 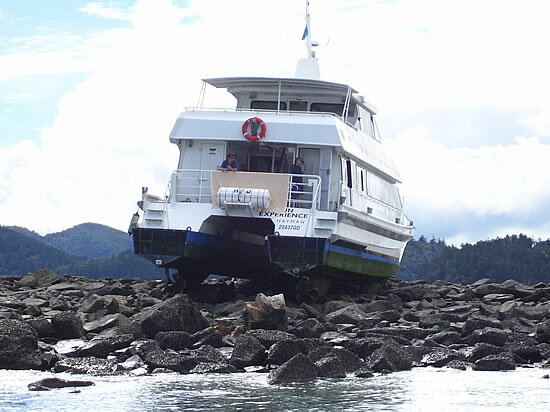 “Aqua Toy” was a Princess motor yacht beached at North Molle Island in the Whitsunday Passage for temporary repairs after a grounding. 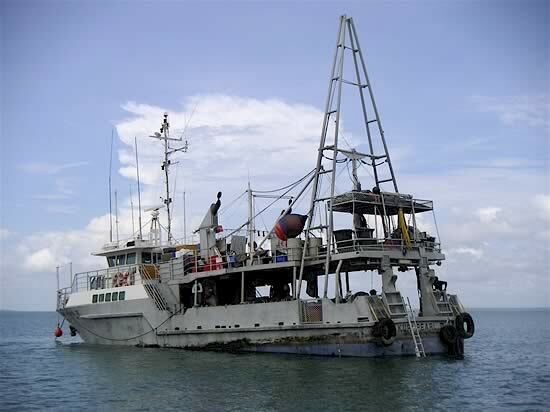 Boarding the “Asian Nova” off Townsville to investigate a tragic collision which resulted in the death of a fisherman. 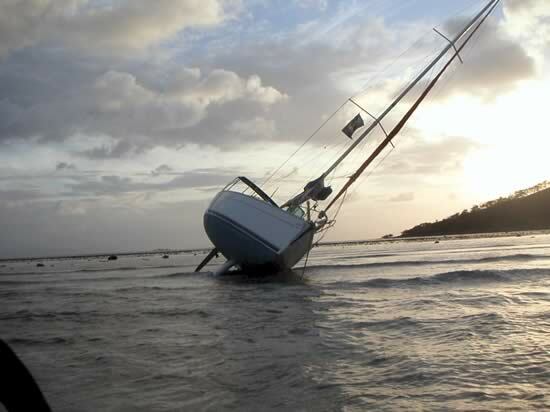 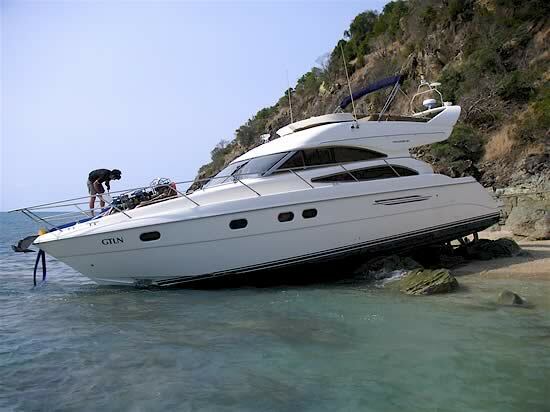 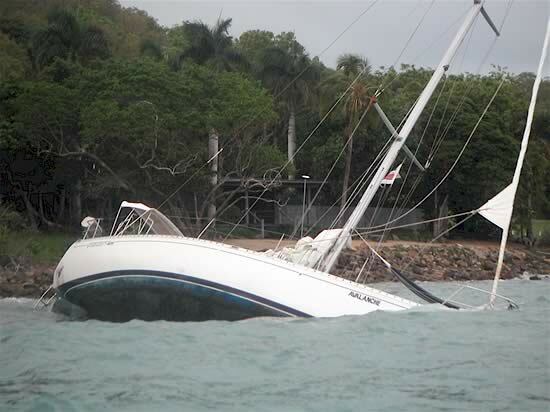 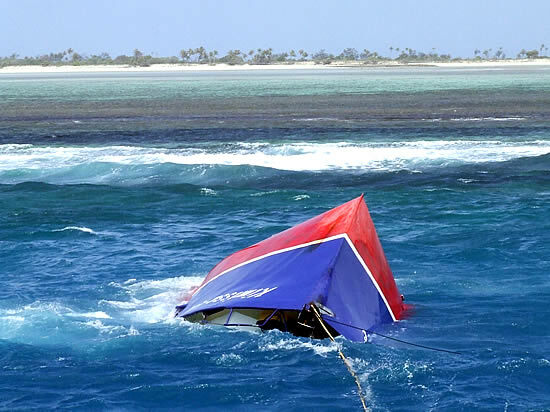 The bareboat charter yacht “Avalanche” aground and flooded at South Molle Island in the Whitsunday Passage after she dragged anchor while unattended off a lee shore. 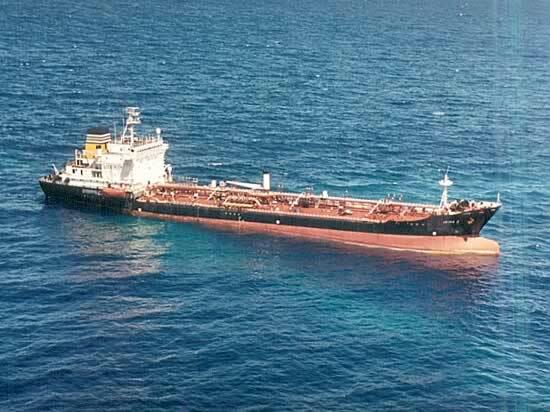 Inspecting the bow of this vessel off Point Cartwright for contact damage after an incident involving the fishing vessel “Stella VII” in the Lad’s Passage. 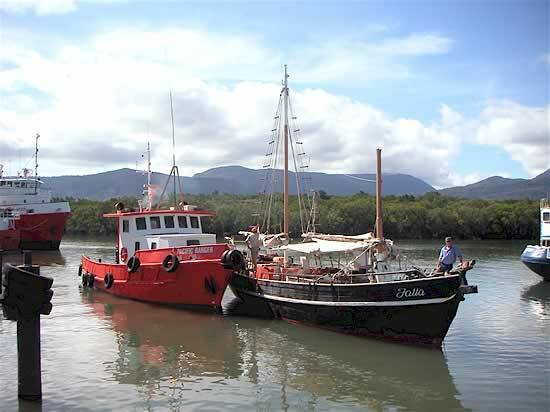 Acting on behalf of her P&I Club we are here re-enacting a contact incident involving the sand carrier “Darra” and the FB beacon at the mouth of the Brisbane River. 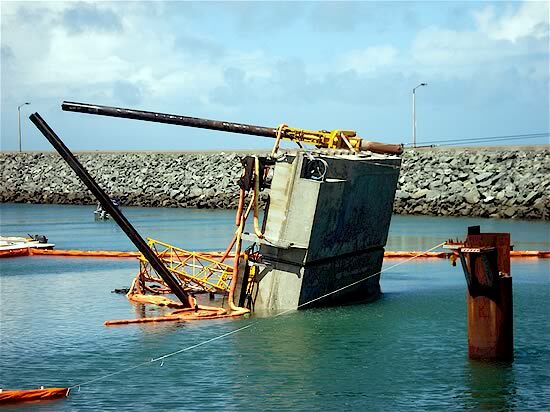 Acting on behalf of her hull and P&I underwriters we inspect the remains of the line fishing vessel “Dominic B” after she caught fire and sank off Gladstone. 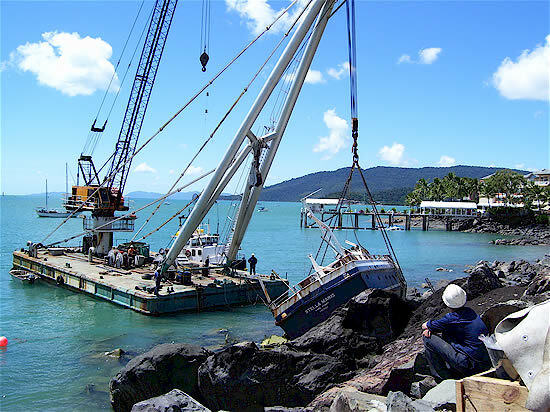 Acting on behalf of her hull and P&I underwriters we attend the charter vessel “Falla” salvaged to Cairns by Perrott Salvage & Construction after striking the reef and sinking off Yorkey’s Knob. 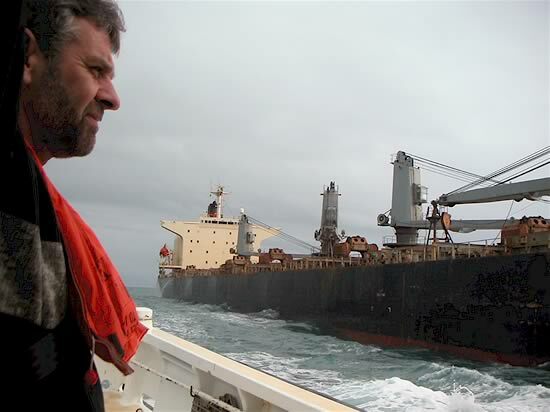 Approaching the bulk carrier “Glorious Rena” by helicopter for a P & I Club survey in the Hay Point anchorage. 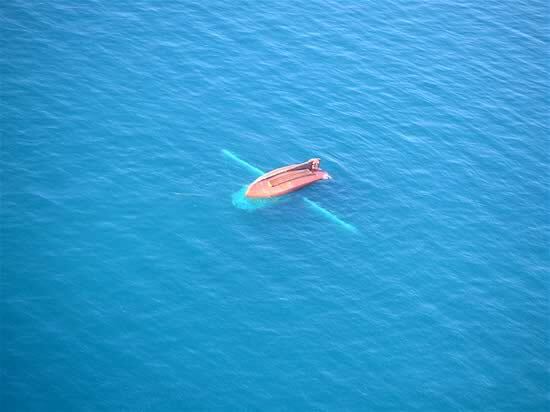 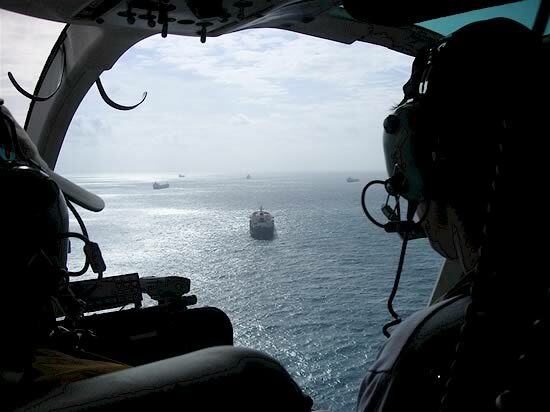 Inspecting the product carrier “Irina 2” by helicopter after she grounded off Dyke Acland Bay on the north coast of PNG. 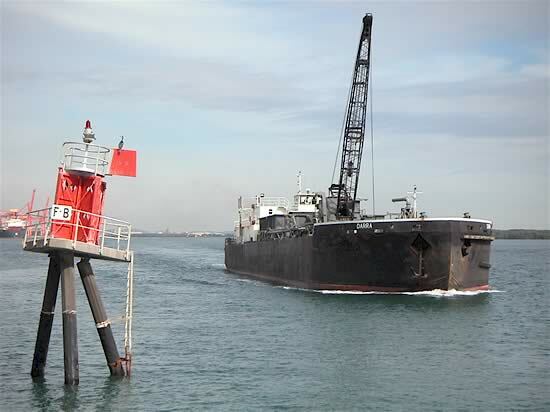 Subsequently salvaged by SMIT we acted throughout for her charterers P&I Club. 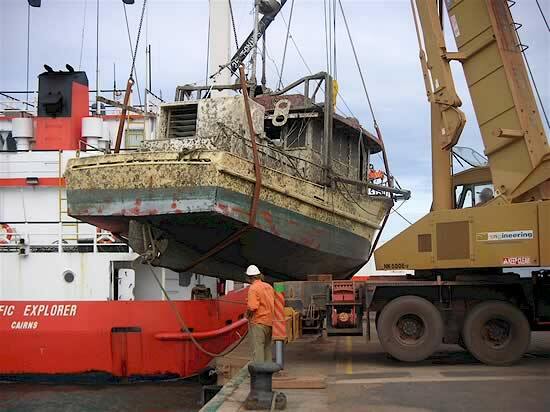 Acting on behalf of hull and P&I interests we arranged the refloating and recovery to Weipa of the small line fishing vessel “Julie Em” after she sank in the Wenlock River, Mapoon. 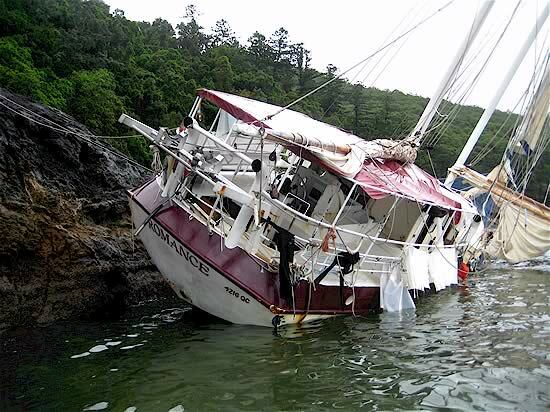 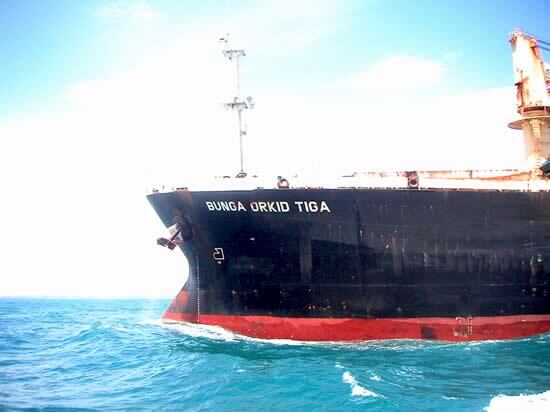 Acting on behalf of hull and P&I insurers we inspect the “Kuri Pearl II” aground and flooded in Gove after dragging ashore in cyclone “Ingrid”. 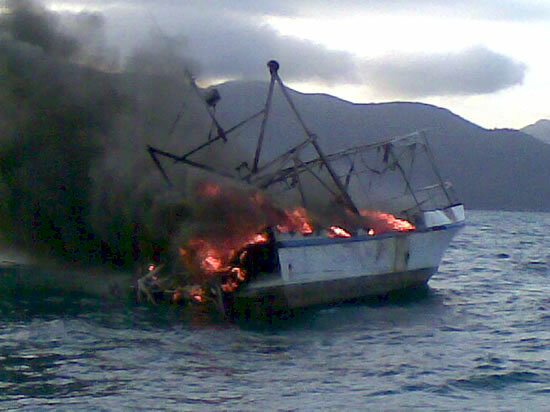 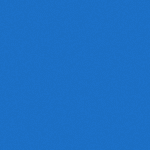 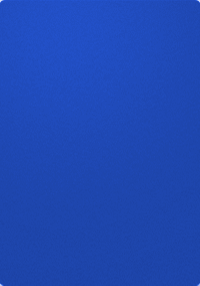 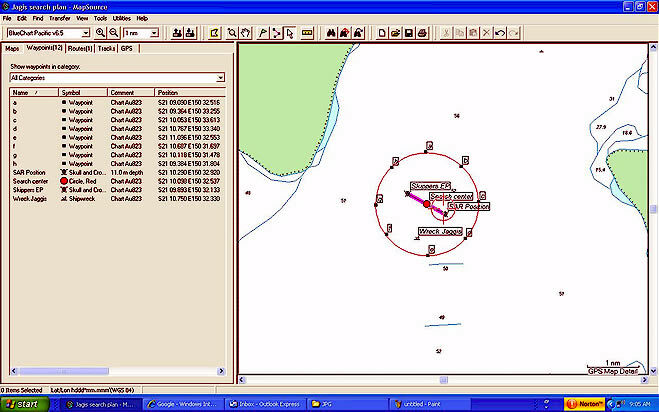 We went on to negotiate and arrange salvage and tow to Cairns. 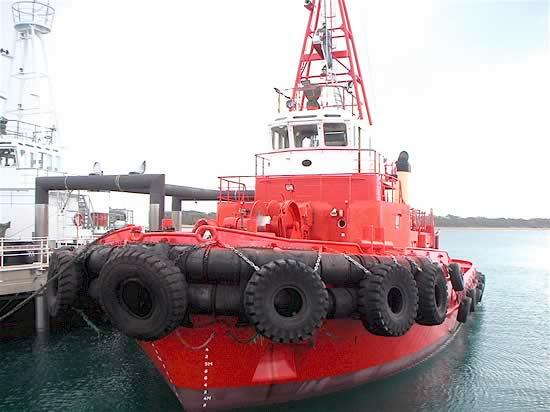 Conducting an“off-hire” survey on the tug “Kuttabul” at Dalrymple Bay. 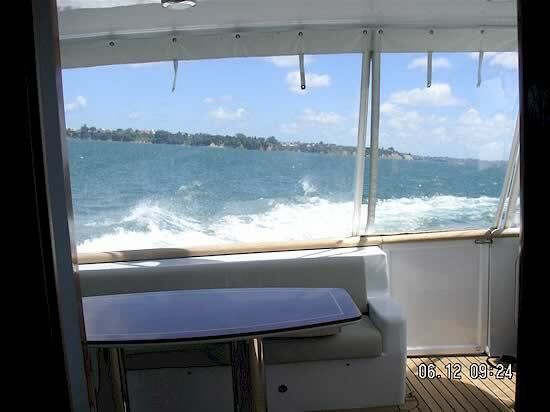 Conducting pre-purchase sea trials of a luxury motor yacht in Auckland New Zealand.